Congratulations to all of our November giveaway winners! FunBites is a kitchen tool that helps turn adult meals into engaging, bite-size pieces, for bento-style lunchboxes or small eaters at home. 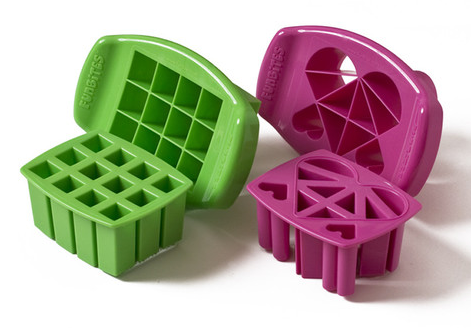 The FunBites Pack is one of those super handy kitchen accessories that makes preparing meals a billion times easier. Subscribe to the FunBites Newsletter by becoming a member. At Monkey Baby Naturals you will find natural, organic personal care products for the whole family. Terri, the mama behind Monkey Baby Naturals, was inspired to eliminate toxic products from her home after the birth of her daughter. Like Monkey Baby Naturals on Facebook. Heart Monkey Baby Naturals on Etsy. The Birth Relaxation Kit is a childbirth relaxation program designed by Mavi Gupta, M.D. and Jeremy Dyen to help shorten labor, reduce stress, reduce pain, and put you in control of your own birth experience. The Birth Relaxation Kit was born from one family’s decision to find, and then create, alternatives to the experience of pain, stress, and lack of control during childbirth. 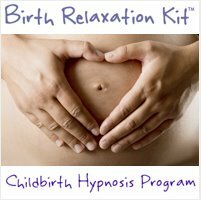 You can purchase your own Birth Relaxation Kit at BirthRelaxationKit.com for $49.95. And just for NPN and Presence Parenting readers, if you order through this special link, you can receive 20% off for a limited time only. Like Birth Relaxation Kit on Facebook. Follow Birth Relaxation Kit on Twitter. 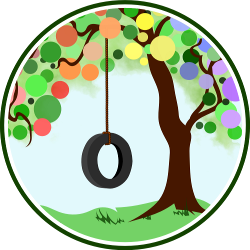 Sign up for the Birth Relaxation Kit’s Newsletter. Cynthia, Lena, Angeliina, Christine, Amy, Bianca, Anna, Kristen, Gianna and Anne! 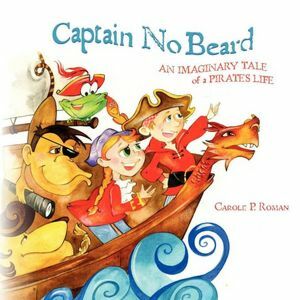 Captain No Beard is a full color picture book for children about a young pirate named Alexander, his cousin Hallie, and a menagerie of a crew. Follow their adventure and discover the important truth inherent to all children. Roman’s book is a picture book suitable for children of all ages. The pictures are large and bright, bringing a wonderful visual to the engaging story. You can purchase your own Captain No Beard at Barnes and Noble, Amazon, or Create Space. The book sells for approximately $10 and shipping ranges by site. Like Captain No Beard on Facebook. Follow Captain No Beard on Twitter.